What should have been a giant leap for womankind has turned into a stumble on the path to equality after U.S. space agency NASA cancelled the first all-female spacewalk due to a lack of a spacesuit in the right size. 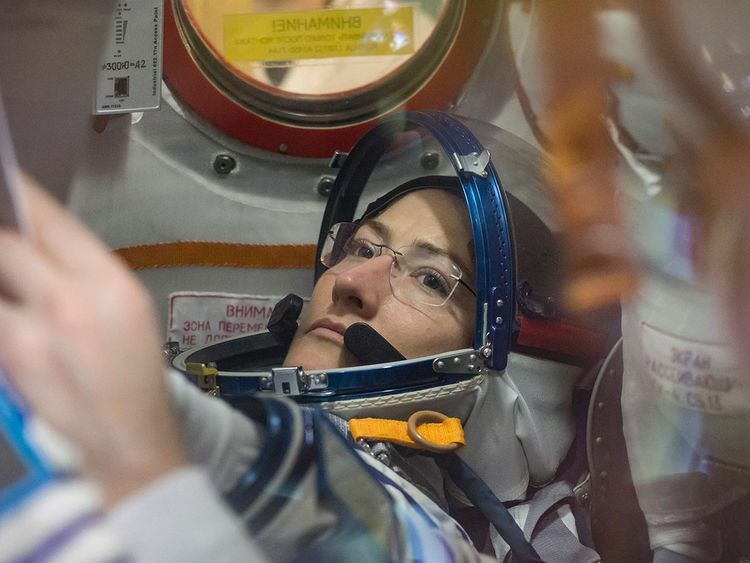 Anne McClain and Christina Koch had been due to step into history books in a spacewalk on Friday, during the final week of Women's History Month. "McClain learned during her first spacewalk that a medium-size hard upper torso essentially the shirt of the spacesuit fits her best. Because only one medium-size torso can be made ready by Friday, March 29, Koch will wear it." 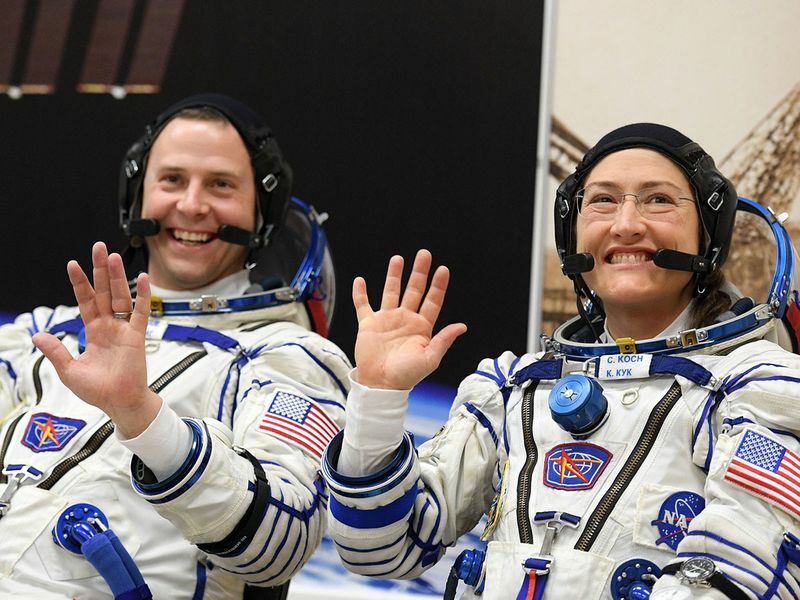 Nearly 60 years after the first human blasted off into space, less than 11 percent of the 500 plus people who have travelled to space have been women, and spacewalk teams have either been all-male or male-female. "Anne trained in M and L and thought she could use a large but decided after Friday's spacewalk a medium fits better," wrote spokeswoman Stephanie Schierholz​ on Twitter. "In this case, it's easier (and faster!) to change spacewalkers than reconfigure the spacesuit." The NASA announcement was met with disappointment and anger by many following the much-anticipated mission on social media, with some arguing an all-female spacewalk was overdue. "I'm super disappointed about the all-woman spacewalk not happening as scheduled this Friday but I'm also super supportive of astronauts having the authority to say 'I would be safer using a different piece of equipment'," wrote Emily Lakdawalla, a senior editor at the U.S. non-profit The Planetary Society.